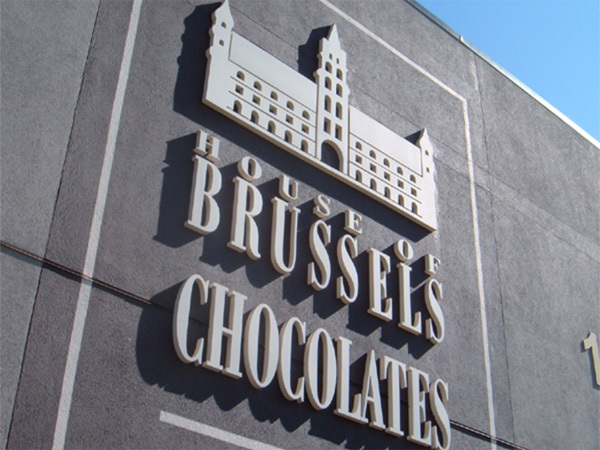 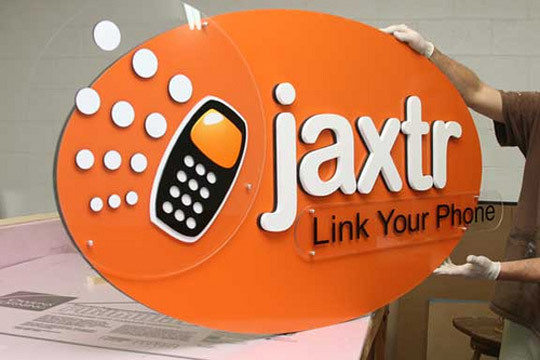 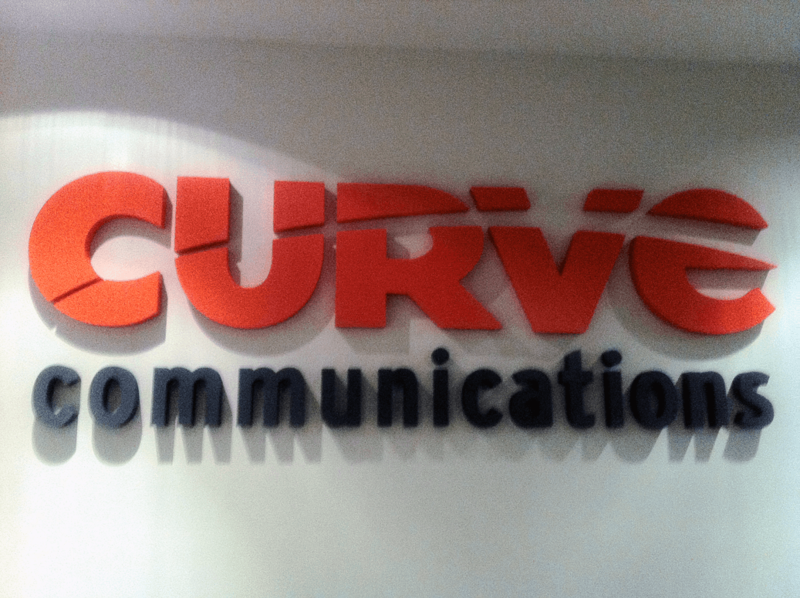 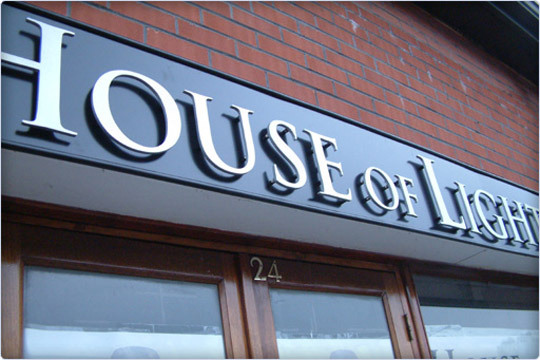 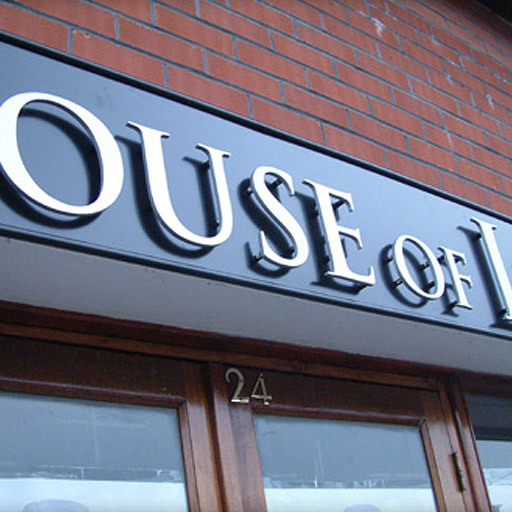 Dimensional or 3D signs, and dimensional lettering are very popular. 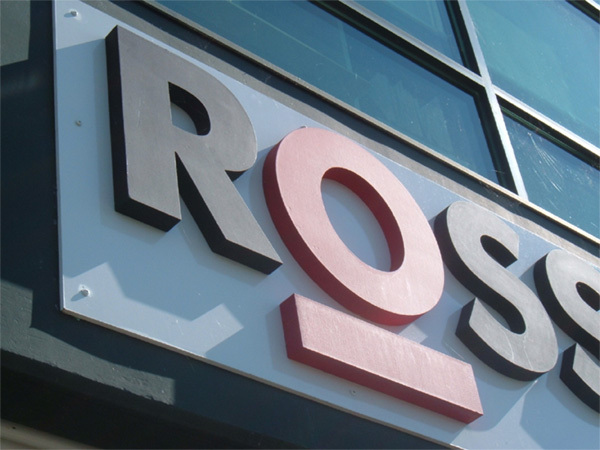 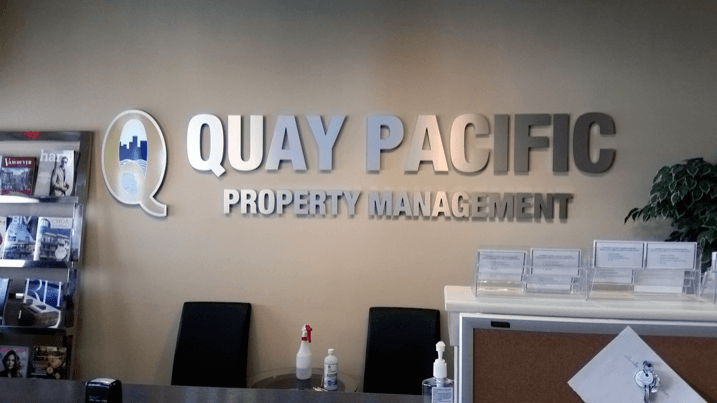 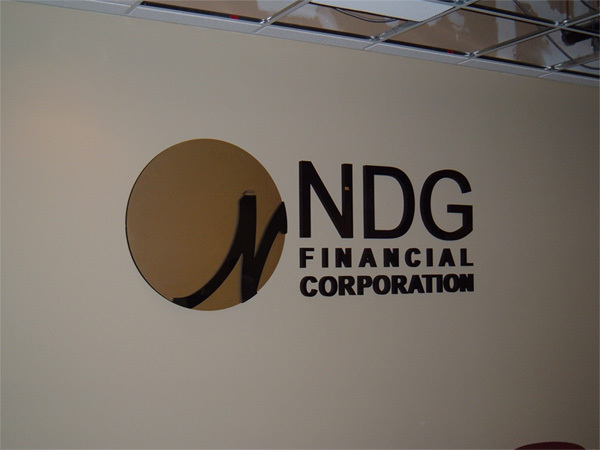 The materials your sign can be constructed with are almost endless, and by mixing and matching all the design elements to construct a three dimensional model of your name and logo, you get a sign that truly stands out and looks amazing. 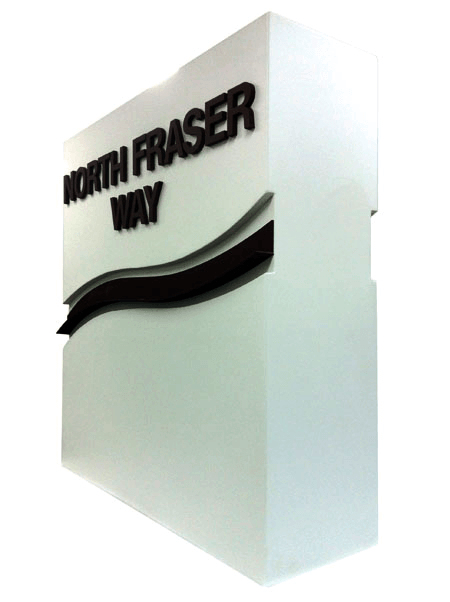 These materials can be kept natural, painted, or covered with vinyl graphics. 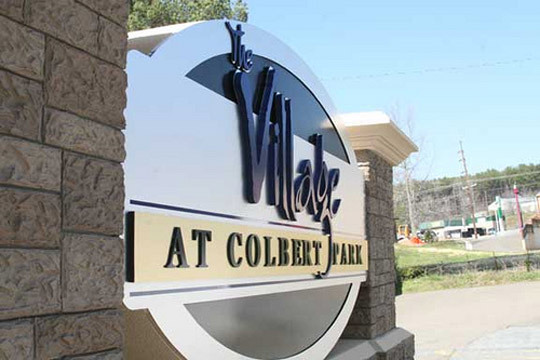 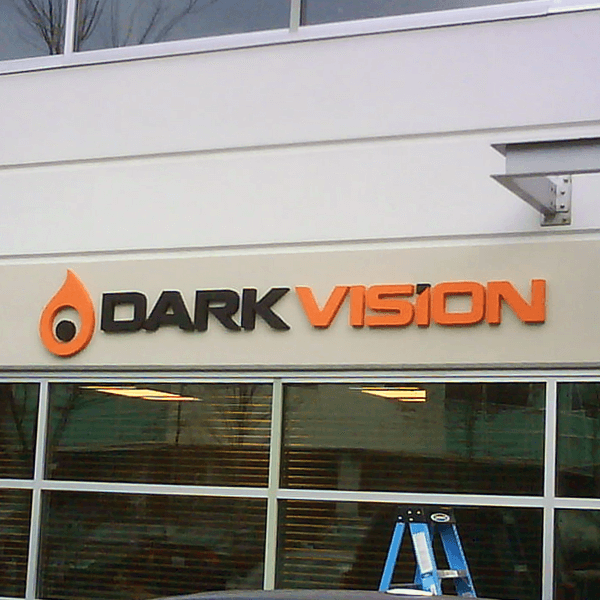 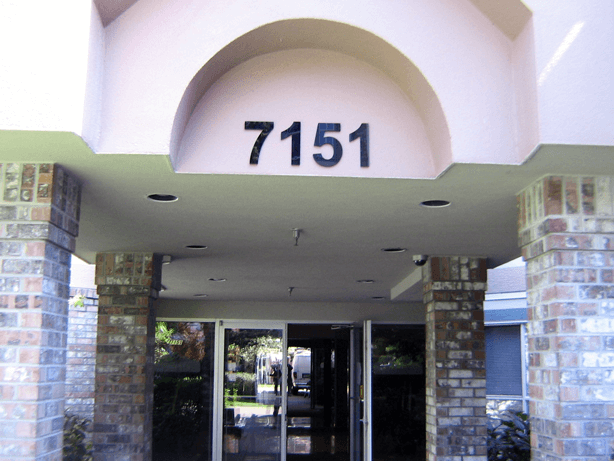 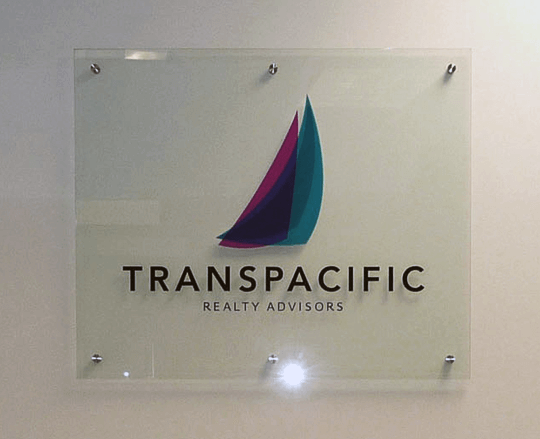 Building a dimensional sign is a lot like building a model without a kit – you get a completely customized sign that can be truly unique, modern looking, or old fashioned in style and design. 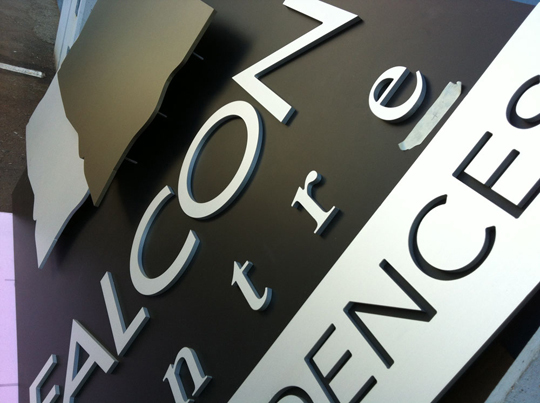 Bring us your ideas and we will bring them to life for you. 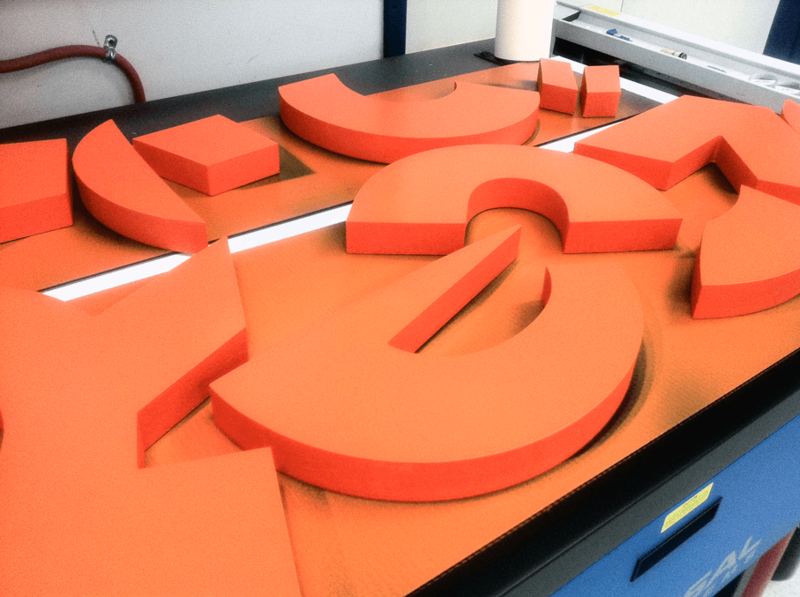 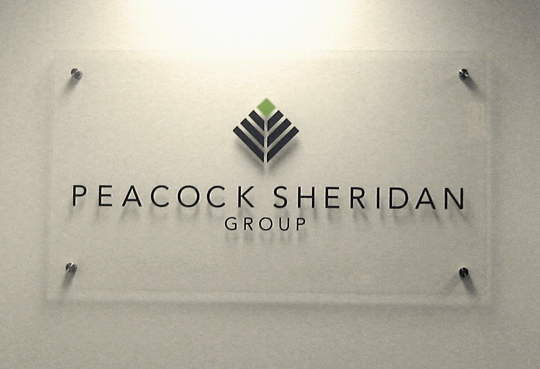 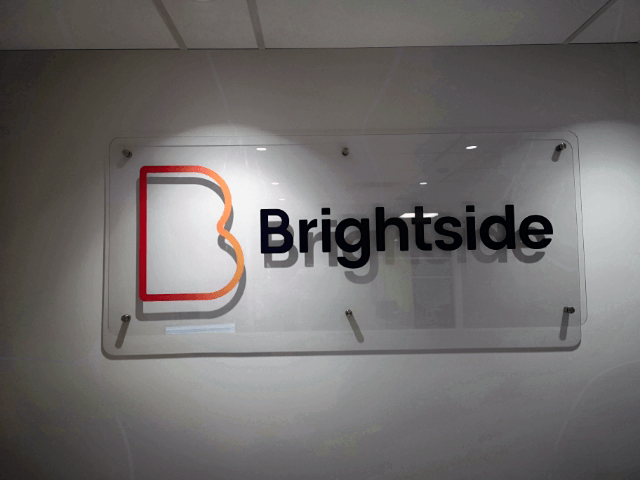 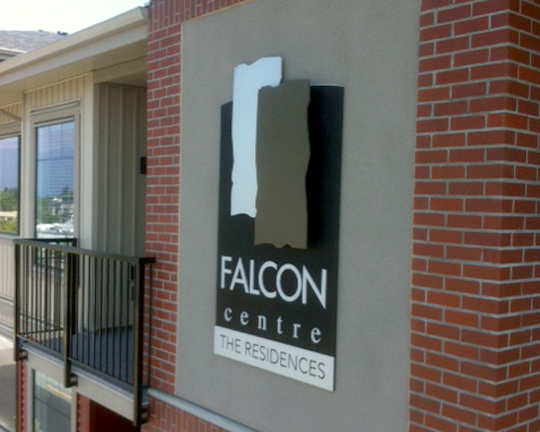 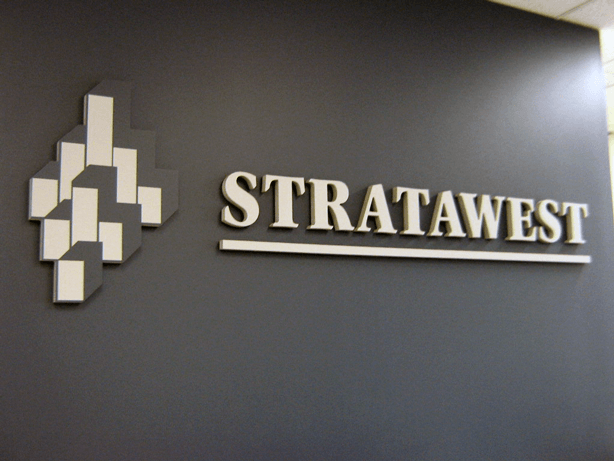 Dimensional lettering is another 3D signage option. 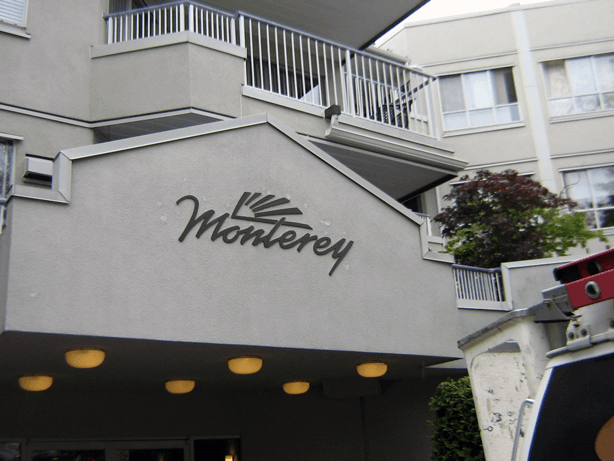 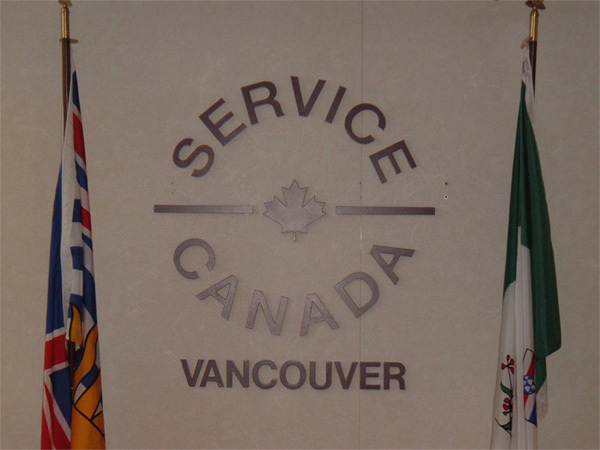 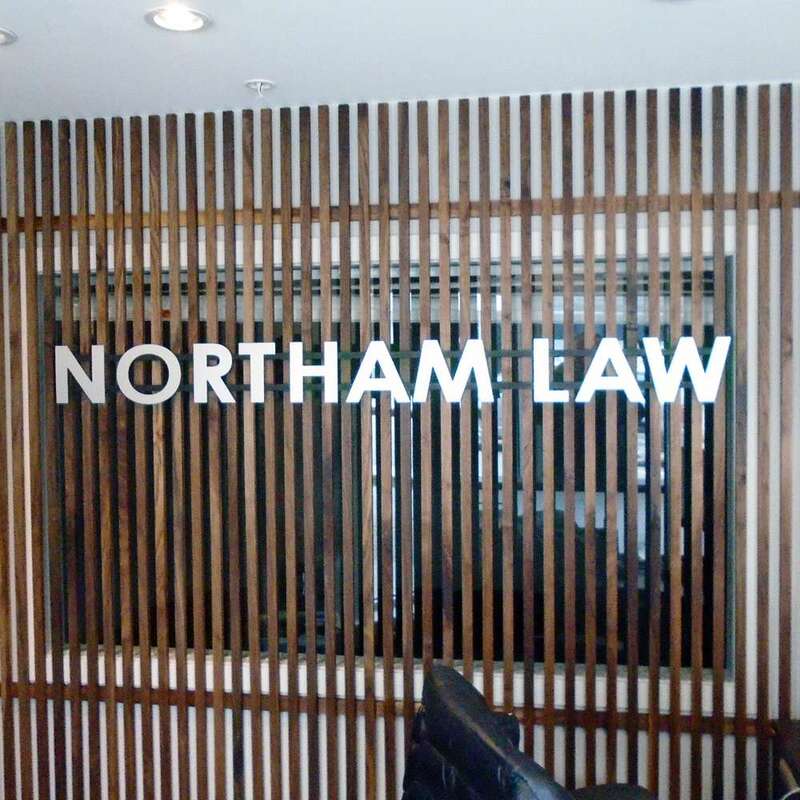 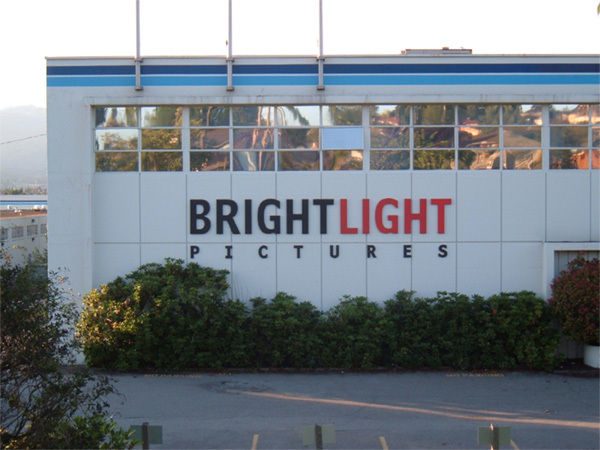 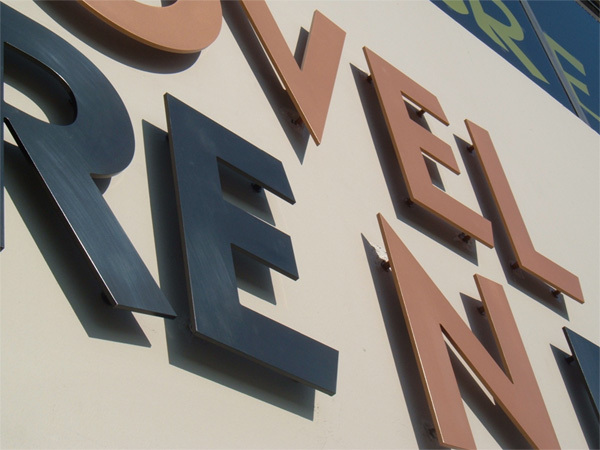 Dimensional letters can be used inside or outside, and they can be mounted in a variety of ways; either directly on a wall, or on standout posts away from the surface. 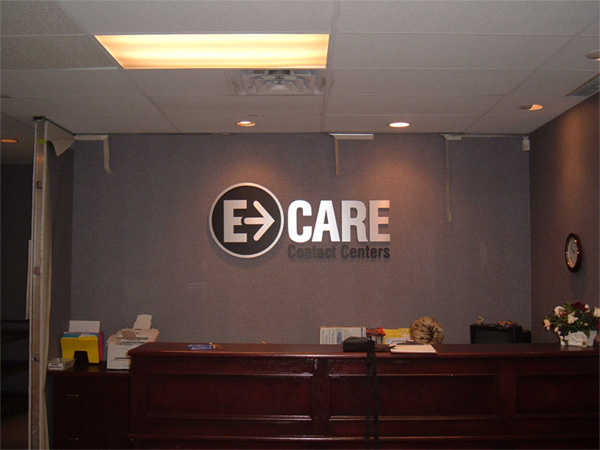 Your dimensional letters can be constructed with all the materials used in making dimensional signs and can utilize standard or custom fonts. 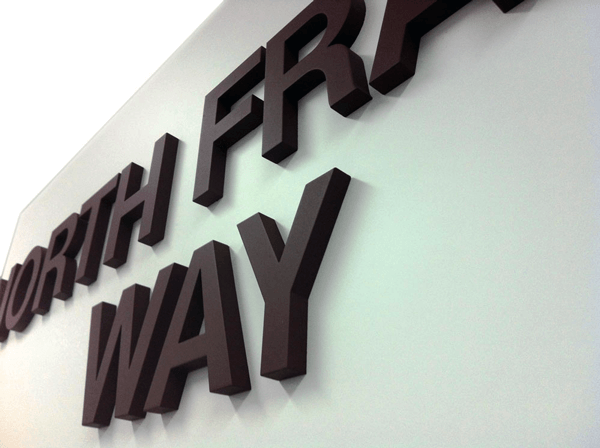 And we can do all the mounting or installation for you, or provide you with a template for lining up the letters if you simply want to glue the letters onto a wall yourself.